As daylight savings time approaches, we are facing shorter periods of darkness. Our clocks will “spring forward” one hour on March 8, causing us to lose an hour of sleep. During National Sleep Awareness Month, we want to remind individuals of the importance of adequate sleep and how the lack of it can cause health problems. While some of these triggers can’t be controlled on your own or without medication, others can be. 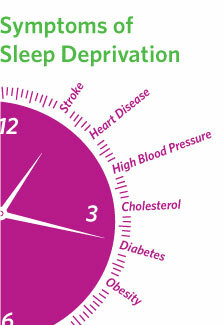 It’s important to know which of these you can manage yourself to help improve your sleep. For those who may struggle with sleep on a regular basis, there are a number of ways one can improve their sleep. Previous post: Have Your Applicants Insured Their Loved Ones?